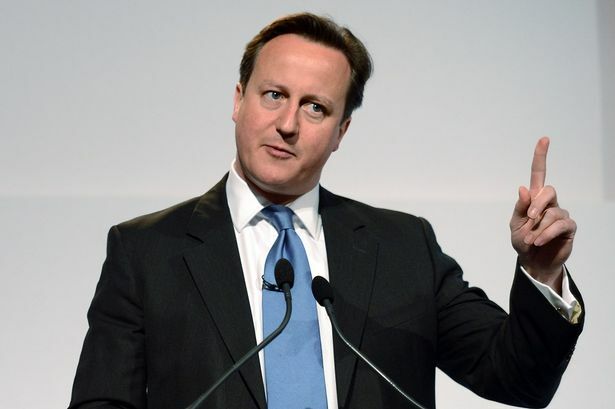 In a surprising act of radicalism David Cameron has called for a National Day of Heterophobia (NDH) in the UK. “For too long the citizens of the UK have been oppressed by a heteronormative, homophobic patriarchy, and I want to be part of the movement that changes that,” said Cameron yesterday on his YouTube channel ‘Camz4Change’. Shouting at straight couples in the street who are holding hands and/or expressing any act of affection. Trolling known heterosexual celebrities and leaving comments on their websites and blogs that attack them for their sexual behaviour. Prefixing all references to known heterosexual people with the word ‘straight’ – e.g. “this is my friend straight Alex”, “they’re a straight couple I know”. Using the term SBF – ‘Straight Best Friend’. Using the term “straights” as a collective noun for heterosexual people. Going to straight clubs and shouting heterophobic abuse at the clientele. Generally making heterosexual people feel like an oppressed minority. Forcing closeted straights out of the cupboard and shaming them. Cameron’s suggestion has not gone entirely without criticism. “This is a democracy,” explained Harriet Harman, acting leader of the Labour Party, “An event like this needs to be voted on.” Cameron is yet to comment on whether or not a vote will be held at the Houses of Parliament but our Whitehall source implied that whatever the result of any vote Cameron would go ahead with what he wanted to do anyway. David Cameron: an unlikely champion of equality.